While trawling the net I found some interesting news on cloud infrastructure and computing other than the usual cost saving mantra which we keep hearing. The first concerns comparison of top public cloud vendors and the other on the competence or rather incompetence of technical staff in handling cloud infrastructure. Both have important lessons embedded in them. So here goes. It is interesting to note that the revenue for all the vendors is increasing at a fast clip, which only goes to show that the cloud is here to stay and is not drifting away any time soon. Small as it may seem, GMO Cloud America, Inc compared to these big cloud players have very competitive offerings with regard to cost-saving and flexibility solutions. It stays as the unbeatable and most affordable cloud hosting solution in the market compared to other cloud vendors, big or small. Isn’t this interesting? When you consider that the entire digital/online community is agog with cloud infrastructure, this is a surprising confession. And according to the survey, 54 % had not undergone training in the past 12 months, and 53 per cent don’t plan to do so. This is startling news. Now how in the heavens (I mean the cloud) are they going to survive? As I have said time and again, few technical staff is enthusiastic about the cloud because they would become redundant in that environment and would lose their current job. 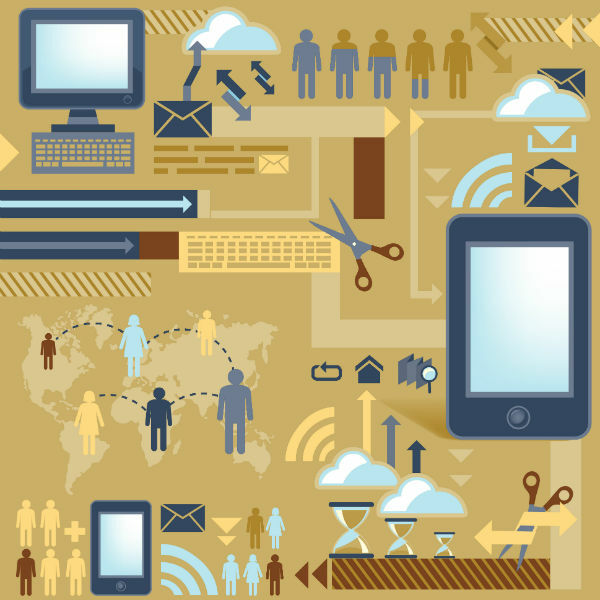 This puts the brake on management plans to move into the cloud. There is tremendous opposition to the move simply because of the catch-22 situation. If the technical staff is retrained to manage other operational matters, the shift to the cloud may be more palatable. Moreover the organization would benefit from better efficiency and productivity. The point I want to make is that a company must rejig or reorganize the entire management structure to accommodate concerns of technical staff before deciding on the changeover to cloud. 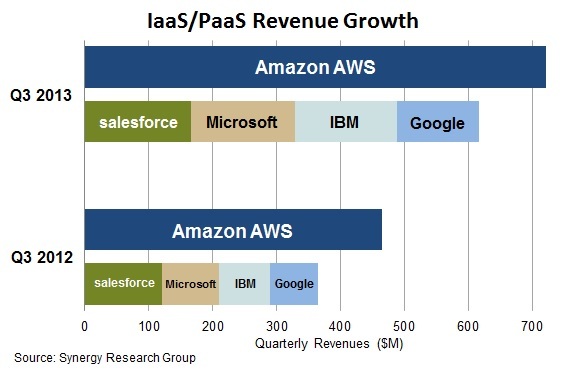 IaaS is going to grow at a very fast clip. It is advisable to holistically look at the changes required in organizational structure rather than treat migration to cloud infrastructure as a routine technical issue.